Karen Mertes, Founder and President of Fulfill Your Destiny, Inc., innovative Marketing Specialist, and Author of #1 Amazon Best Seller “Plaintiff 101,” will appear on Kansas-based radio talk show, The Voice of The People with James Lowe TOMORROW, 11/11/15 at 3:15 PM EST – KSUN Radio 95.9 FM. Be sure to tune in LIVE Wednesday afternoon and learn more about Plaintiff 101! The National Transportation and Highway Safety Administration (NHTSA) estimates that every 90 seconds another person is injured due to a drunk driving. Drinking and driving is a horrible crime that hurts and kills thousands of people every year. Being hit by a drunk driver can have a significant impact on a car accident case. What is the main impact? 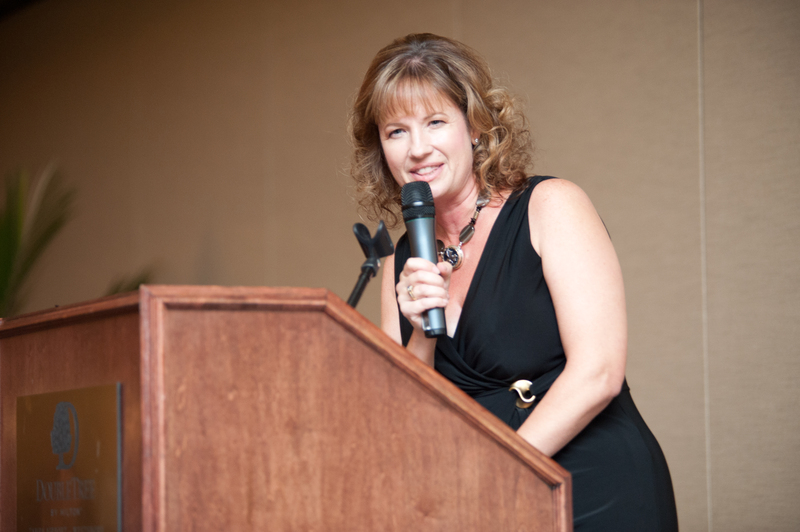 Karen Mertes, a survivor herself, created PLAINTIFF 101 to provide an insider’s perspective of the legal and technical issues that may arise in a drunk driving case. This groundbreaking book that ranked #1 Amazon Hot New Release, during the first week of its release, is written from the combined efforts of an attorney and plaintiff, each with their own perspectives. It gives you much of the information from inside a personal injury lawsuit from a lawyer and the plaintiff who was successful in her litigation. Karen Mertes, Founder and President of Fulfill Your Destiny, Inc., innovative Marketing Specialist, and Author of #1 Amazon Best Seller “Plaintiff 101”, will appear on Wichita-based radio talk show, The Voice of the People with James Lowe WEDNESDAY, 10/14/15 at 6:15 PM EST – KSUN 95.9 FM. Be sure to tune in LIVE this Wednesday and learn more about Plaintiff 101! Have you been seriously injured and considering legal action? Are you currently a plaintiff in a personal injury lawsuit or know someone who is? Would you like to protect yourself from the many pitfalls plaintiffs face? 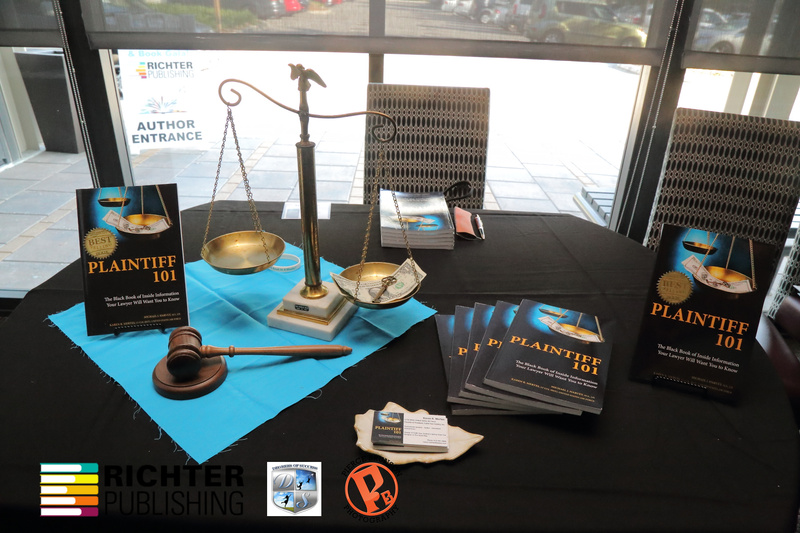 “Plaintiff 101” shares answers to these questions and much more! It also provides 50 Takeaways and Checklists, some of which can be implemented immediately to save you time and money during your case.